Eyes Down was briefed to develop a bespoke e-learning platform for Accelerance an international leadership development organisation. 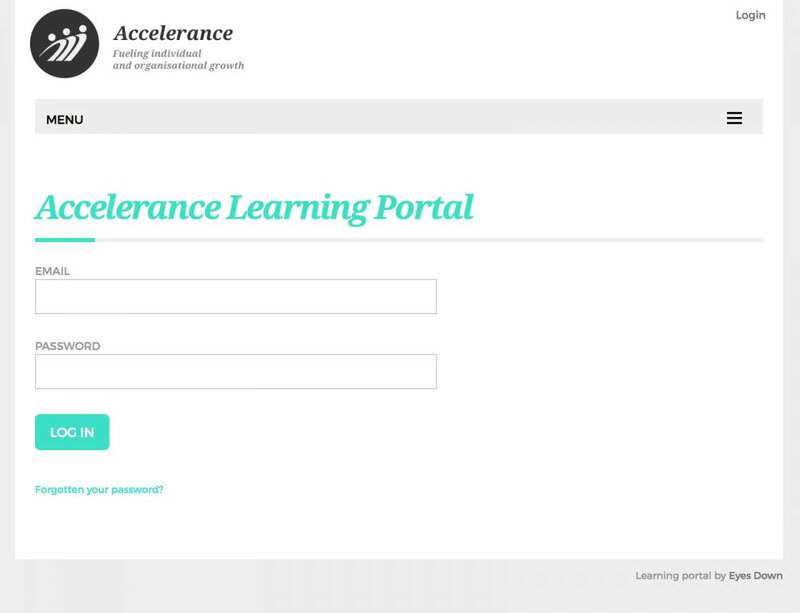 Our solution the Accelerance Learning Portal enables Accelerance trainers to build micro-sites for each of their training programmes, to manage cohorts within those programmes and to foster collaboration between participants. The Learning Portal can host multiple training programmes and multiple cohorts within those programmes. All of these are self managed by the client. Each programme has its own URL and can be styled with the clients visual identity by the Accelerance team. Course participants can post content to their cohort and feedback on other people's posts. Course leaders can add or delete content at a programme or cohort level. 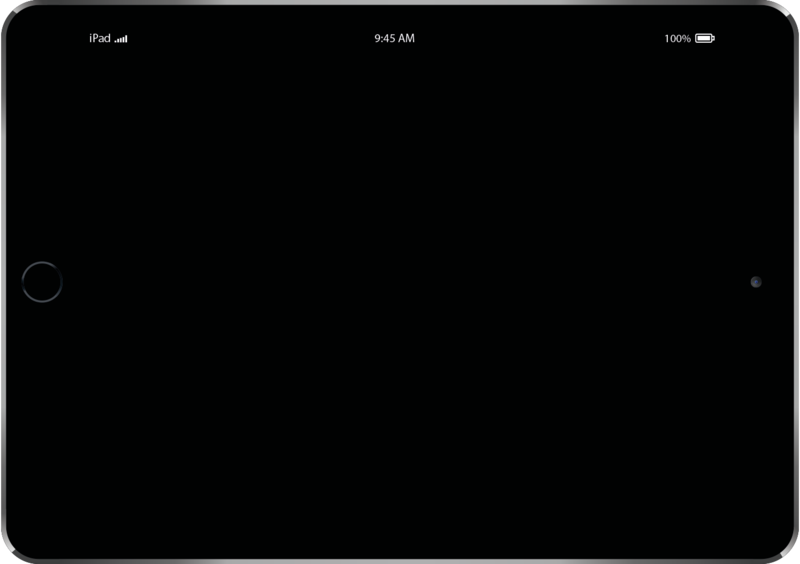 All shared content is connected to an opt-in email alert system. Accelerance chose to develop a bespoke e-learning platform partly for the flexibility but also because of the high recurring usage fees of comparable SAAS products. With a large training programme on the horizon and with participants in the hundreds, the development costs were lower than off-the-shelf alternatives even in year one. The Learning Portal enables Accelerance to add value to their training programmes by bringing their participants together for information sharing and discussion in a unique closed environment.